Icons of the Britpop era, SUEDE, in Taipei and Hong Kong this August! Formed in 1989, Suede’s claim to fame was their 1993 eponymous album which achieved worldwide success. Ten years, five albums and numerous awards and chart-topping songs later, the band split in 2003. 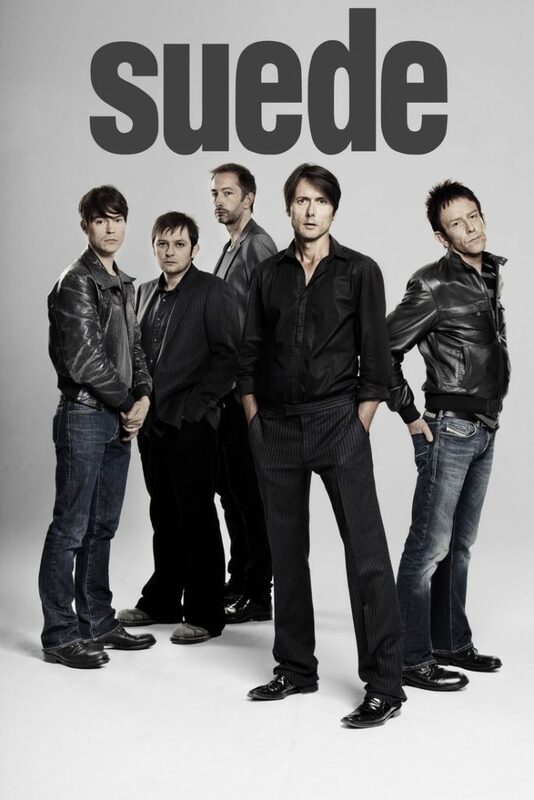 After a long hiatus, the well-loved band reunited 2010 with the current line-up of Suede is Brett Anderson, Mat Osman, Simon Gilbert, Richard Oakes and Neil Codling and gave a series of critically-acclaimed live performance, followed by the release of album Bloodsports in 2013 to critical acclaim. The band launched their long-awaited seventh studio album Night Thoughts this January alongside a feature film directed by photographer Roger Sargent. British rock band and one of the most representative in the Brit-Pop era, Suede is coming back to Asia for a live concert this summer. Following the release of new album Night Thoughts, the band has embarked on a world tour! With Night Thoughts, Suede has reached new heights in their career. The album has reached number 6 in the UK chart and has become the band’s highest charting album since Head Music in 1999. The album is also very well-received among critics, with Rolling Stone calling it the band’s “most cohesive album to date, putting on a decisive modern twist on their definitive Brit-pop” and NME saying it “sounds bolder, braver and better than they have in 20 years”.